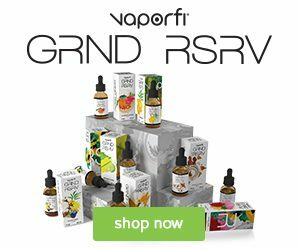 Jam Monster is a beloved vape juice brand that offers unique flavor blends that are consistent with a unique flavor profile that includes Jam + Toast + Butter. Jam Monster delivers succulent flavors of different jam including; apple, blueberry, blackberry, raspberry, grape, and strawberry, there is flavor for every mood. 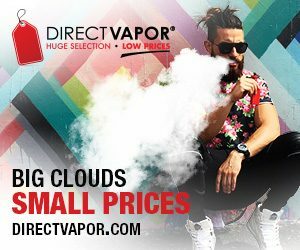 The succulent flavors from Jam Monster produce thick dense clouds that most vape enthusiast desire. Everyone has had those mornings where you’re running so late that you can only stop and pop a piece of toast in the toaster then smack some jam on it and run out the door. This vape juice brings you the delicious flavor of apple jelly with butter on a piece of perfectly toasted bread. As you inhale, the buttery apple flavor washes across your taste buds. As you exhale, the taste of toast combines with the mouth-watering flavor of freshly harvested apples made into jam mixed with butter and fresh out of the oven toast. The succulent flavor of blueberry jam is now available in a vape juice form. The delicious flavor of toast with a buttery blueberry jam slathered on top of it is shaking the world to the core. As you inhale, the divine taste of fresh blueberries that were just freshly made into a jam, combined with the flavor of melted butter dance across your taste buds revitalizing them. As you exhale, the buttery blueberry fuses with the flavor of toast making this all-day vape juice taste like no other. The traditional American treat is coming at you full force with this vape juice. For decades the luscious flavor of toast coated with buttery grape jam has been the morning go to. Now, this delicious flavor is back with an adult twist. As you inhale, the flavor of juicy, buttery grape jam boogie across your taste buds giving them a flash to the past. As you exhale, the buttery grape merge with the flavor of perfectly toasted toast, leaving your taste buds feeling satisfied like no other. Bringing you a different twist on a treat that has been loved for generations, Jam Monster brings you Raspberry Jam. 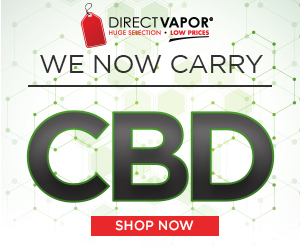 This vape juice brings you a whole new flavor combo that you may have never thought of. As you inhale, the taste of freshly harvested, buttery raspberries waltz across your taste buds, shocking them with the intense flavor. As you exhale, the buttery raspberry flavor integrates with the flavor of succulent toast leaving your taste buds craving more. Bring yourself to new heights with Strawberry Jam by Jam Monster. Bringing the succulent flavor of buttery strawberry jam slathered on top of a perfect piece of toast, no other vape juice will drive your taste buds crazy like this one. As you inhale, your mind will be blown with the twist of jam this strawberry vape juice takes. As you exhale, the buttery strawberry flavor dissolves on your taste buds with the taste of toast leaving your taste buds feeling satisfied. Menthol and fruit fanatics this juice is for you. Combining the heavenly flavors of guava and tangerine with a hint of cooling menthol. This vape juice is one of the most refreshing vape juices on the market. Adding in the fruit base of this juice, once you try Mangerine Guava you won’t be able to put it down. As you inhale, the flavors of guava and tangerine do a jig across your taste buds, exciting them to no end. As you exhale, the menthol notes of this juice soothes your taste buds leaving them ready for your next hit. Melon Colada by Ice Monster is a cluster of divine fusions that will send your taste buds into a frenzy. The pina colada flavor mixes with the menthol base of this juice giving you the taste of juicy fruits with a cooling hint. As you inhale, the fruity flavors graze your taste buds causing them to tingle like no other. As you exhale, the menthol soothes the tingling away leaving your mouth feeling cool and your taste buds ready for your next puff time and time again. 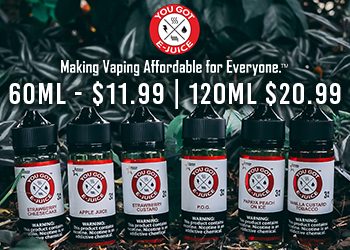 Jam Monster and Ice Monster bring you the delicious flavors of vape juice that no one thought was possible in a vape juice form, however once you try them your life will never be the same. 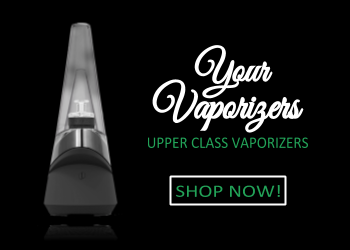 The succulent flavor packed juices are an all-day-vape that will become your favorite in rotation. Let your wild side free and experience a flash to the past with every puff with Jam Monster and Ice Monster today.